Vero Linens synthetic sleeping pillow is one of the finest in the market. 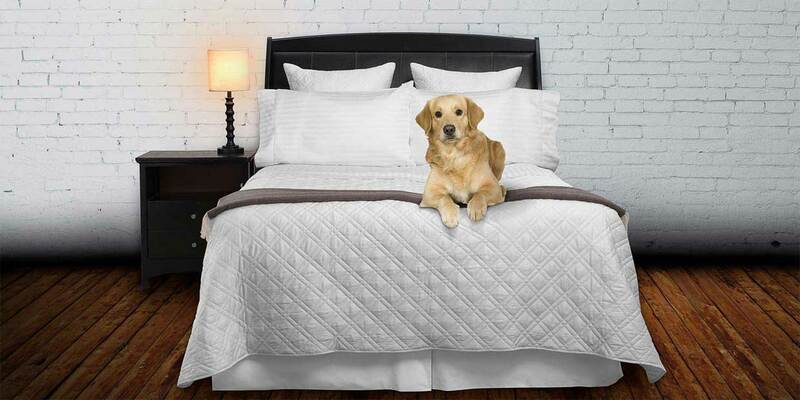 Durable and Hypoallergenic, it will provide years of restful sleep and enjoyment. Cotton cover and super plush down alternative – Primaloft ©. Our soft and plush synthetic sleeping pillow is generously filled with 100% spun polyester. 100% Hypoallergenic, allergy and dust mite resistant. Available in both a standard size (20” x 26”) and King (20” x 36”). Our Down alternative pillows provide maximum neck and head support and are perfect for side, stomach and back sleepers. Machine washable and dryable at medium temperature. 100% cotton shell, so they will breathe and absorb body moisture. Made in the USA from premium materials. If you are outfitting your bed with new linens, this is a perfect time to purchase some new sleeping pillows. You won't find a better synthetic pillow for the money than with our Poly filled pillows. Don't forget to add some pillow protectors to your pillow order to keep your pillow clean and fresh. If you prefer a down or down feather pillow click here to be redirected to those products. Standard Size 20" x 26" King Size 20" x 36"
Generously filled pillows with Polyester spun yarn for exceptional comfort.